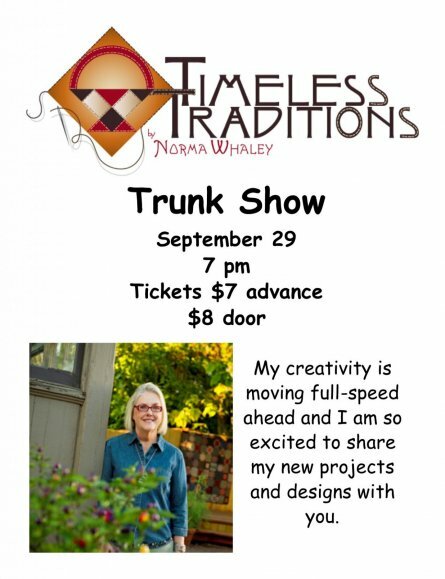 Be My Neighbor-Trunk Show-Classes and More! 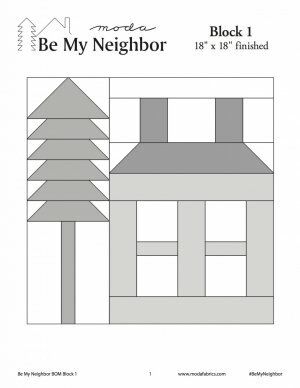 A FREE quilt pattern designed by Moda. The blocks are large and a lot of fun to make. Pick up a stack of new fat quarters-or dig in your stash and a scrappy new quilt will emerge. A new block will be offered every week now until the middle of December. Our neighborhood is very scrappy and colorful. What will yours look like! 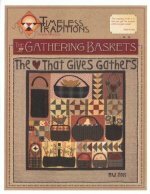 An awesome new group of fabrics just arrived from Timeless Treasures. Wouldn't they look wonderful in a new quilt for that special little one in your life. Just in time for Rail Days! A new collection of fabrics by Benartex-Railway Express is very classic looking and perfect for your new project. 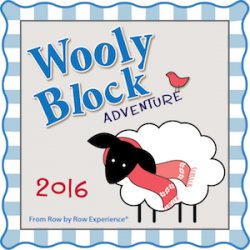 From the creators of the Row X Row Experience-we will be participating in the Wooly Block Adventure. Our block is almost ready to be revealed-and we are simply in love. 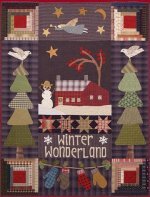 Melody is the BEST when it comes to wool applique. Learn her wonderful techniques and spend a fun day. 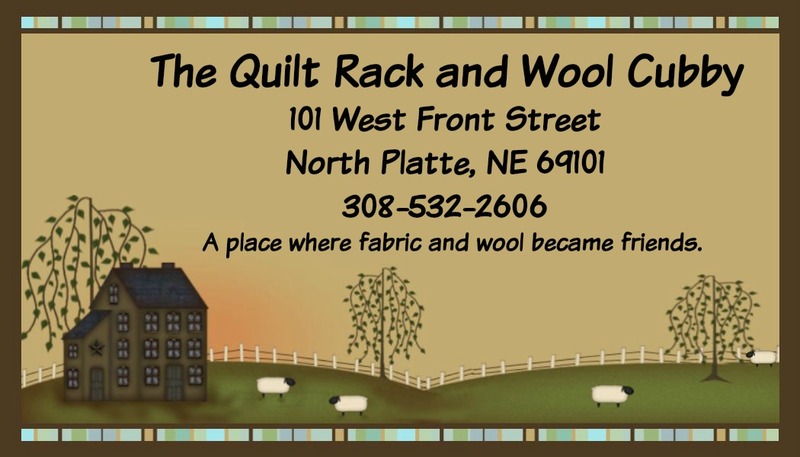 Stop by the shop to see the sample-we have a few kits left-Or pick up a pattern and choose your own wools. A project sure to treasure over the years in your Fall decorating. Beginning Sept 20-we will open the classroom on Tuesdays for all day sewing. Bring any project you want-or need help with. Come and go anytime you want-the classroom is free to use. We might add a few short programs to the day-just so your know everything new and fun happening.